Join together in celebration and immerse yourself in transcendental sound vibration. Experience the maha-mantra and chant at the Festival of the Holy Name! Thank you to those who made last year's festival a success. The following hotels are only a few minutes driving away from the festival location. Nearby Gainesville (about a 20 minute drive away) has many more options. Try the following websites to get decent prices: hotels.com, priceline.com, hotwire.com. Note: Please bring warm clothes. The weather gets chilly in the evenings. This festival would not be possible without the involvement of the entire community. From the organizing team and the volunteers, to the kirtaniyas and cooks, the entire project is based on Vaisnava cooperation and assistance. We appreciate your feedback and support. Please let us know how we can help enhance your experience at next years festival. Please contact us below to volunteer for a specific service. 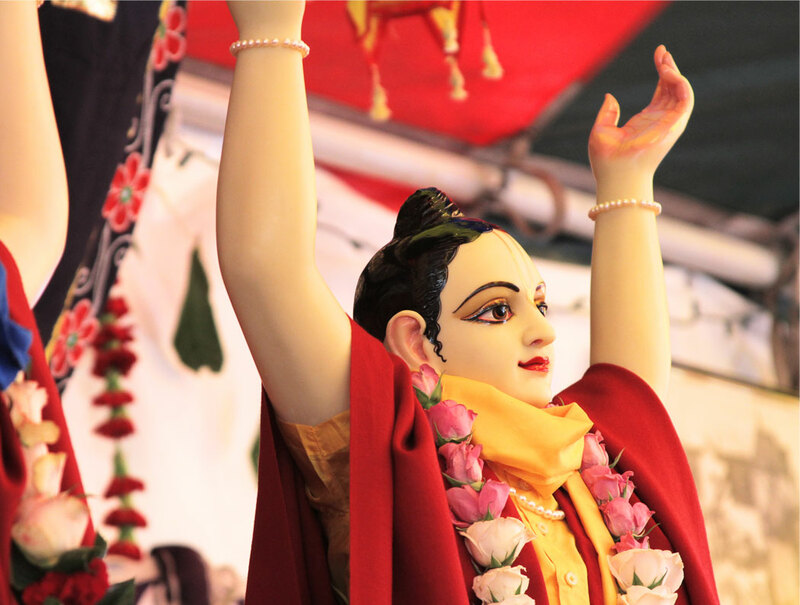 There are many devotees that come from out of town every year for the Festival of the Holy Name. Please help them feel welcome to the community and encouraged to participate in the festival. Please contact us if you would help offering your support to any of these devotees in the form of opening your home for a place to stay, transportation accomodations, prasad, or contributing towards the expenses of devotees whos only occupation is spreading Krishna's name. For more information on the festival or to get involved, please send us a message using the contact form.